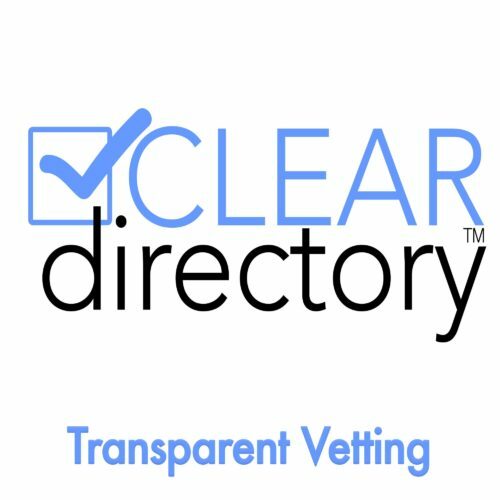 Please be aware that this vetting does not vet the actual opportunity but rather the business itself. 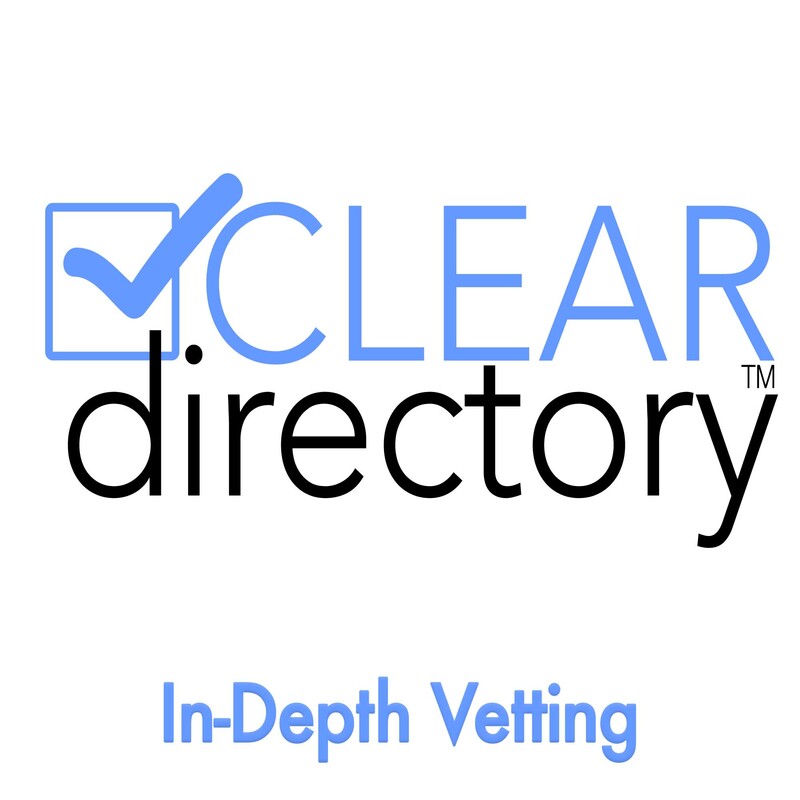 This is a custom service designed to identify as many hidden risks as possible This vetting includes everything in the Clandestine Vetting PLUS it also includes a full vetting of the opportunity (and may include past/current client interviews if necessary). We interview you to determine your level of risk (usually determined by the amount of money/time you are investing) and vet the business or opportunity for risk. We provide you with a full risk assessment of the business and opportunity based on your personal risk aversion levels.